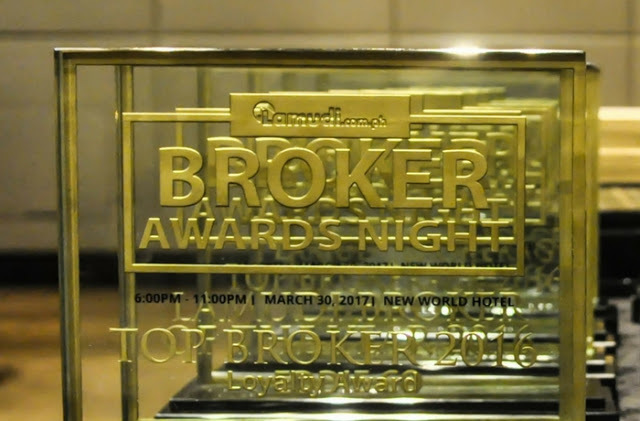 MANILA, APRIL 10, 2017: Last March 30th, Lamudi successfully held its first annual Lamudi Broker Awards Night at the New World Makati Hotel. Aimed at recognizing and awarding the most active, professional, and responsive licensed brokers in the local real estate industry, the evening also served as an appreciation night for the clientele of the Philippines’ leading real estate portal. The event was headed by Lamudi’s newly appointed CEO, Bhavna Suresh Chathambeth, and Lamudi Philippines Head of Corporate Accounts, Gilles Hague, who also hosted the show. Philippine Regulation Commission Board for Real Estate Service Chairman (PRBRES) Dr. Eduardo G. Ong and National Real Estate Association Chairman (NREA) Andy Mañalac also graced the event and participated in the festivities by taking part in the presentation of plaques to the awarded brokers. Apart from Dr. Ong and Mr. Manalac, the Lamudi Broker Awards were also attended by representatives from various real estate developer companies, major media outlets, sponsor firms, and of course, Lamudi Philippines’ esteemed clients and brokers who were the highlight of the night. “We have seen the hard work of our awardees and their contributions to the property sector that is why we are delighted to be the institution that recognize these deserving brokers and brokerage companies,” shared by the Lamudi Group (Lamudi Philippines, MyProperty PH) CEO Bhavna Suresh Chathambeth. 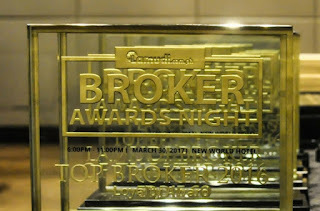 Lamudi Philippines awarded Eddie Co as the Lamudi Broker of the Year and the Top Broker for Most Inquiries Generated. Other winners include Evelyn Samaniego as the Top Broker for Most Viewed Properties, Ryan dela Cruz as the Top Broker in the most responsive category and Adrian Timbol the Top Trained Broker for 2016. 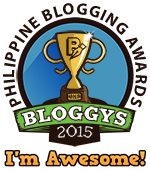 A loyalty award was also given to Perly Vidad, a loyal subscriber of the online listing site. It would be remiss to award brokers without also giving credit to the companies who have also had a hand in the continued success of local real estate, which Lamudi also acknowledged as a big part of its own growth and gave recognition during the event. Lamudi recognized the top company movers of the industry today. My Saving Grace (MSG) emerged as the Lamudi Brokerage of the Year and the Top Brokerage for Most Inquiries. The Top Brokerage for the Most Viewed Properties is JJMO Realty while Lhoopa. Inc. bagged the Most Responsive Brokerage award. The Top Trained Brokerage of 2016 is Capitarize Property Management and Great Empire Realty received loyalty recognition. Last but certainly not least, Lamudi recognizes the role of online home seekers in the continued growth of the company, and understands how brokers have played a key role in bringing these users to its online platform. 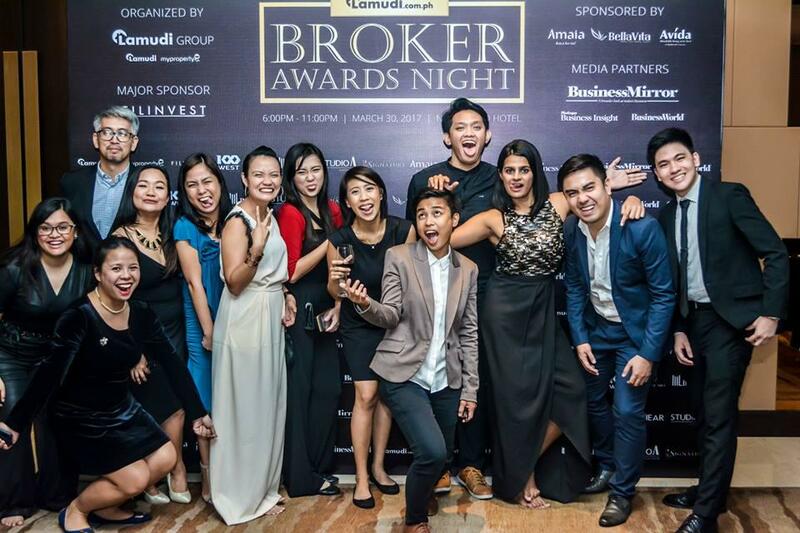 During the first Brokers Awards, two brokers were recognized for how well they’ve practiced their profession while working with Lamudi, and helping it gain a greater following. Elisa Namoca got the People’s Choice Award while Jamie Grace So became the Lamudi Broker Ambassador. The 2017 Lamudi Broker Awards Night was organized by the Lamudi Group, with the assistance of major sponsor Filinvest Land, Inc., and secondary sponsors Amaia Land, Inc., BellaVita Land. Corp., and Avida Land Inc.